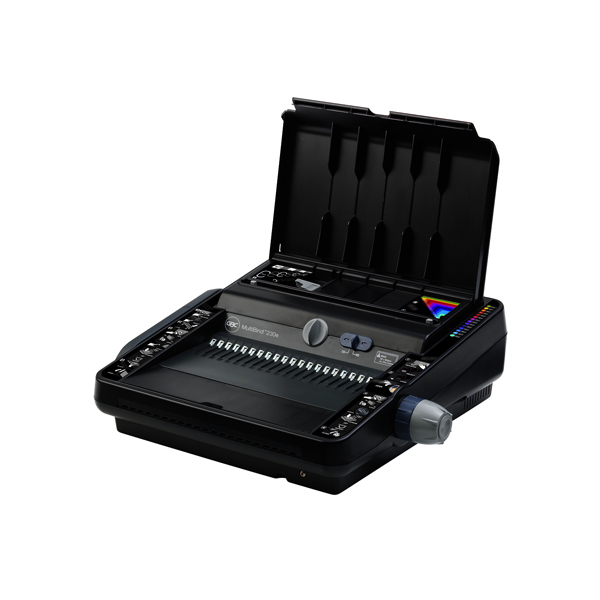 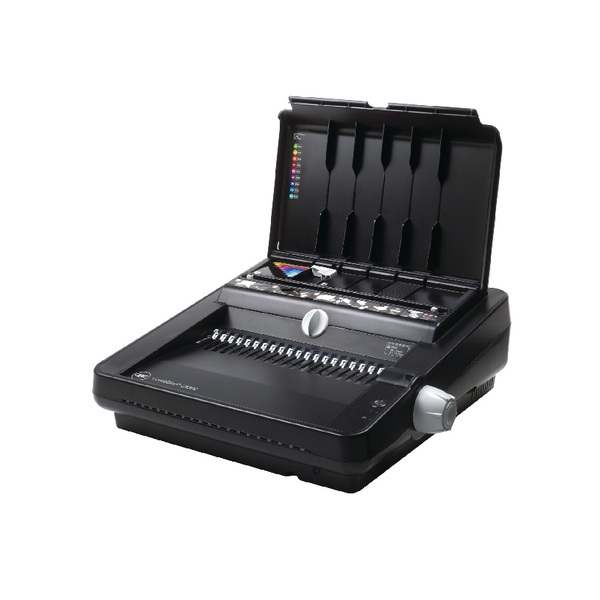 The Quasar - E 500 Comb Binder comes with a range of innovative, user- friendly features that allow the user to work smarter and quicker, making it ideal for the office and frequent use. 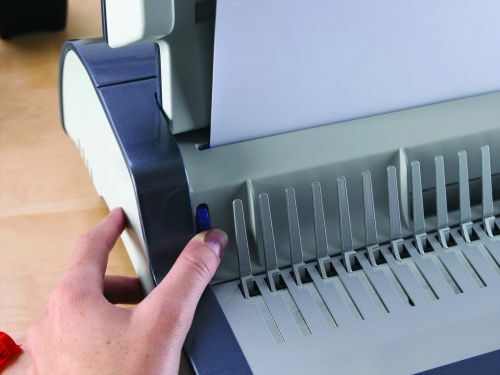 The Quasar - E500 has a punch capacity of up to 25 sheets and a bind capacity of 500. 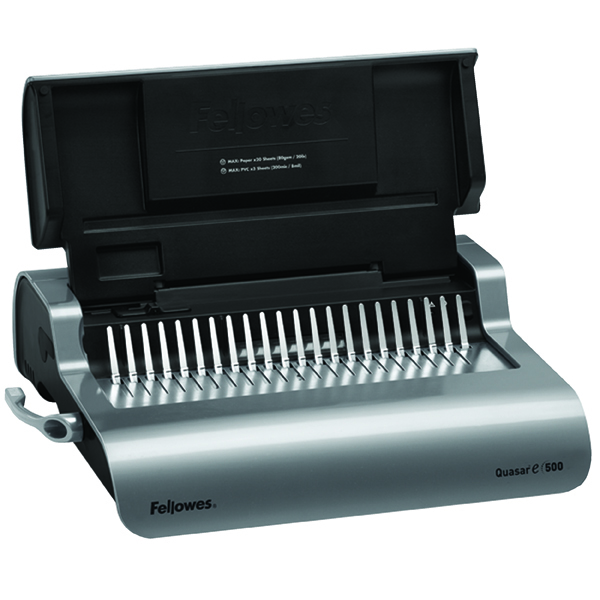 It comes with an electric punch button for easy, automatic punching. 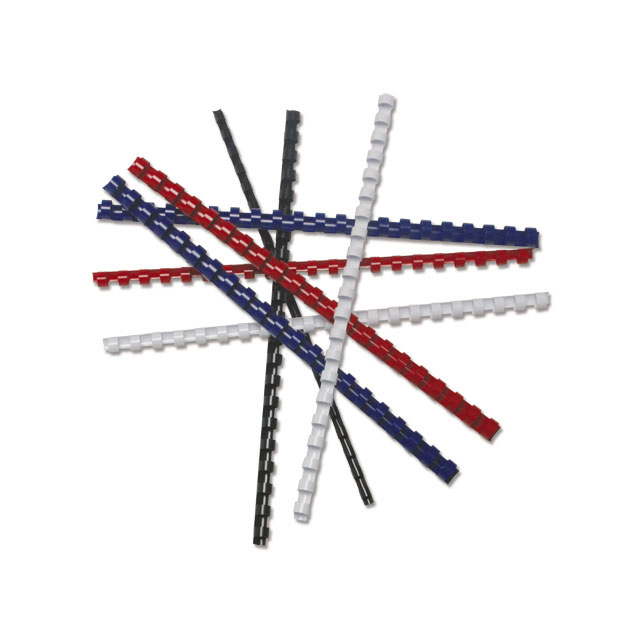 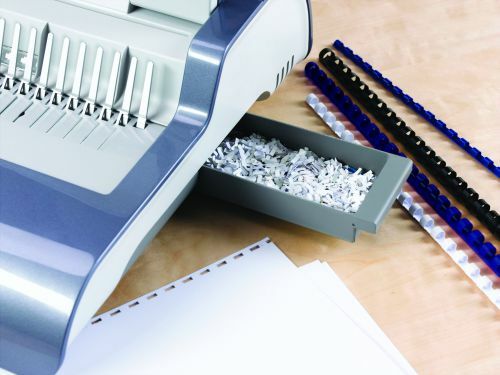 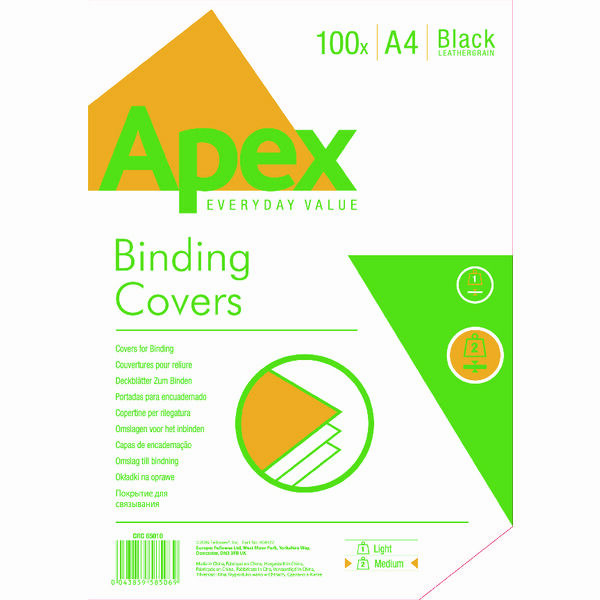 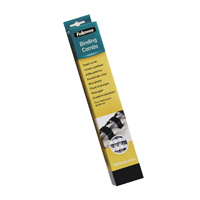 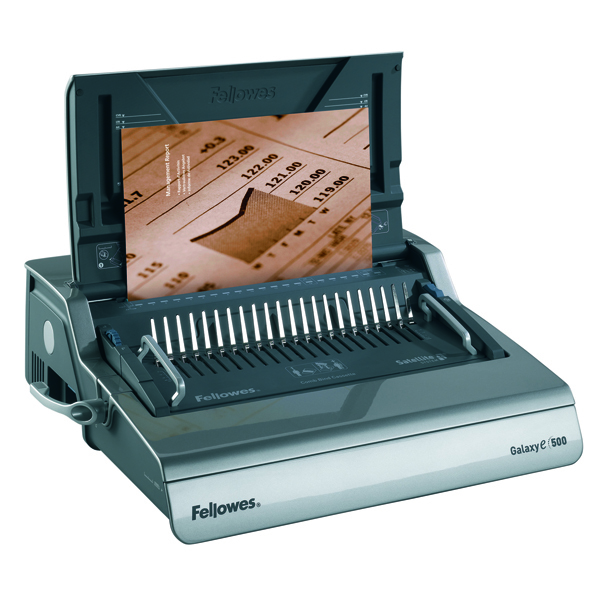 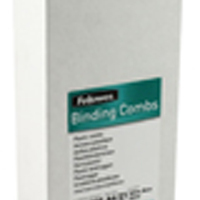 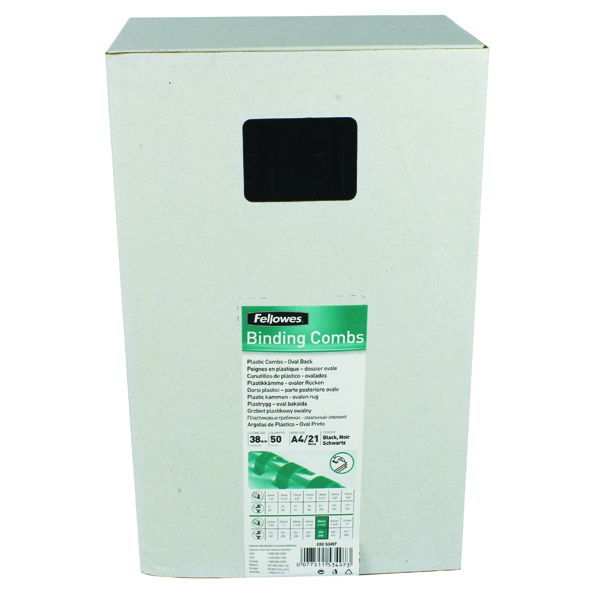 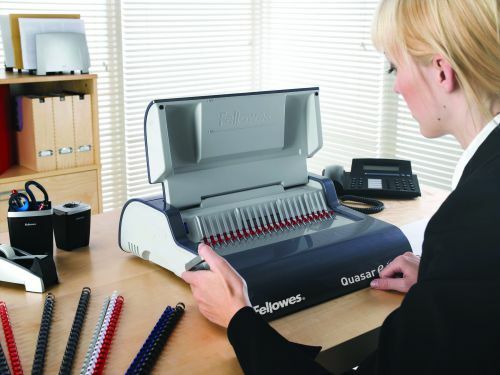 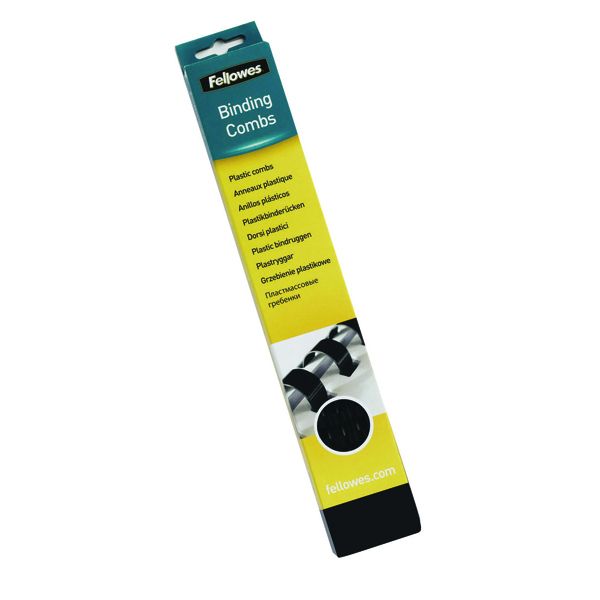 As with all Fellowes comb binders the Quasar - E 500 also comes with the angled comb rake to make loading punched sheets easier and smoother, whilst vertical sheet loading and adjustable edge guide improve punch accuracy.